Celebrate the hope of new life at a fun, free family event at historic Pioneer Farms. 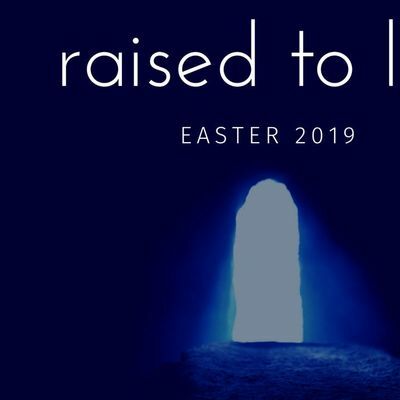 Holy Word Austin presents Raised to Life, a morning filled with worship, music and a message about the resurrection of Jesus and its impact on our life. Watch the sunrise against a historic Texas backdrop. Free continental breakfast and Easter egg hunt for the kids. Walk the grounds, enjoy community and take family pictures. Don’t miss this inspirational and family-friendly experience! 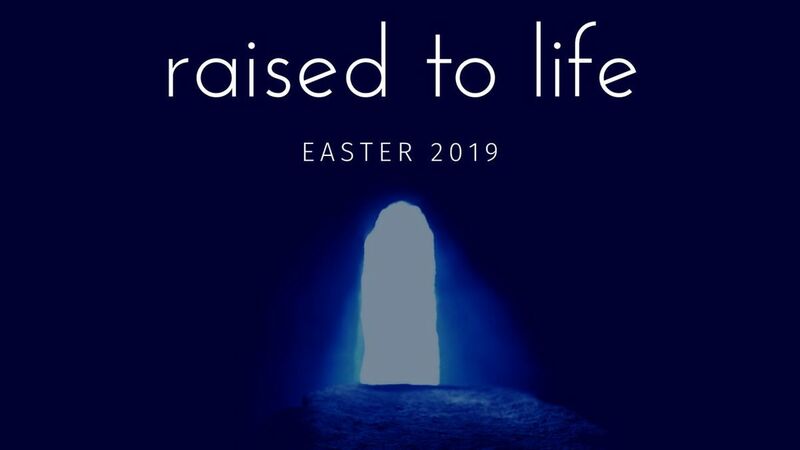 Find us on Facebook @HolyWordEaster #EasterSunrise #RaisedToLife.